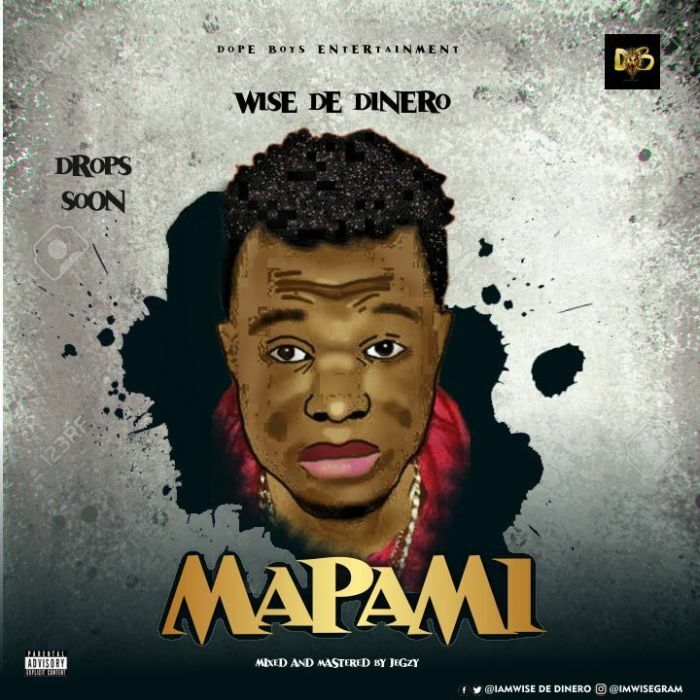 Fresh act “Wise De Dinero” blessed us with another dope jam, tagged “Mapami“. Wise De Dinero talked about his undiluted love for a girl, Mapami is a dope one for sure. Mixed & Mastered by Jegzy.